Need help designing a prototype or fully concepting a new model? Then let our engineering and design teams help you. From complete custom system engineering to hardware recommendations and specifications, our experience is far-reaching. 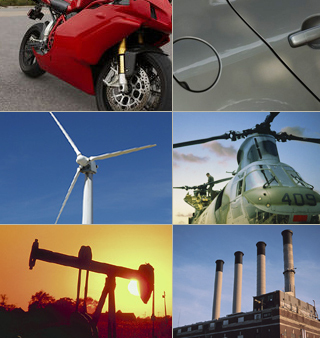 Foutch Industries offers comprehensive engineering and design resources to support your project from beginning to end.